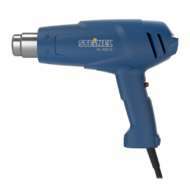 Steinel heat guns are marked by a longer service life, microprocessor-controlled blowers, electronic control, optimum ergonomics and unique design. 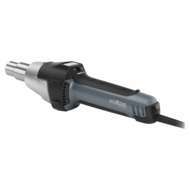 Leister / Raychem professional hot air guns are used in aerospace and military applications for shrinking Raychem heat shrinkable MIL-spec tubing, used to manufacture harnesses or cable. 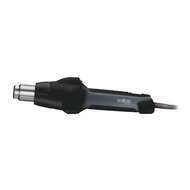 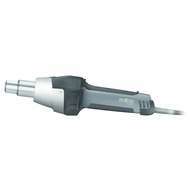 Steinel HL1620S Heat Gun -230v Euro. 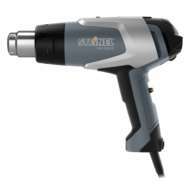 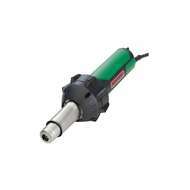 New Product replaces the Steinel HL1610S heat gun. 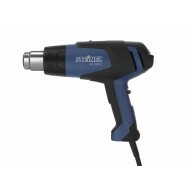 Steinel HL1620S Heat Gun -230v Euro. 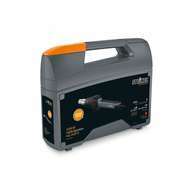 New Product replaces the Steinel HL1610S heat gun.